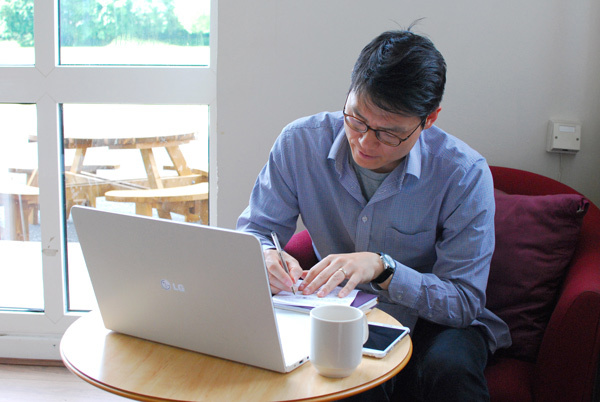 … more online courses with the UofN here. 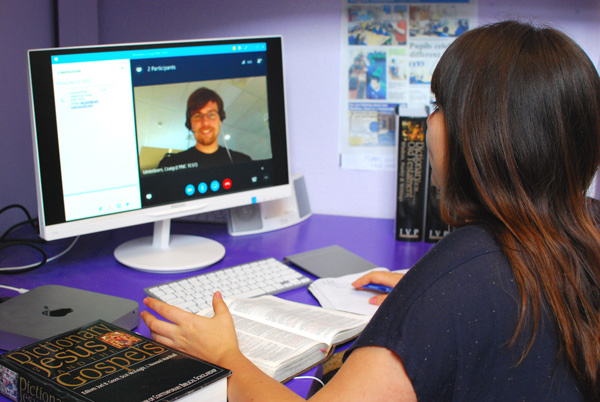 The Online SBS is designed to make the School of Biblical Studies available to those from all walks of life. If you have a hunger for God’s Word and want to engage with it at a deeper level consider the online SBS. Each module of the Online SBS is accredited with Youth With A Mission’s University of the Nations Extension Studies programme and on completion the student will receive the appropriate credit for the module. All of the study is at your own location. Staff and your student cohort are connected via email, chat and video conferencing. The four units of Module 1 are available for you to see what the course looks like and how it works. The first unit explains what Inductive Bible Study is and how it works, and the second unit applies this approach using the letter of Paul to Philemon. The third unit is a study of Titus, and explains the method often used to record our discoveries in the SBS, and why this method is used. Unit four applies this method to the letter to the Galatians. Please choose the ‘Log in as a Guest’ option to enter the course. Not all the features of the course are available with this guest option. I have learnt so much from my studies so far. Learning a new way of reading the Bible and digging deeper has been a real eye-opener but definitely Galatians has had most impact on my life. I have understood more fully for the first time the relationship between the law and grace which has blown me away! I think what has been the best until now is how I have finally understood passages that I have never understood before! It has given me a new faith in the Bible as Gods word given to us through humans.